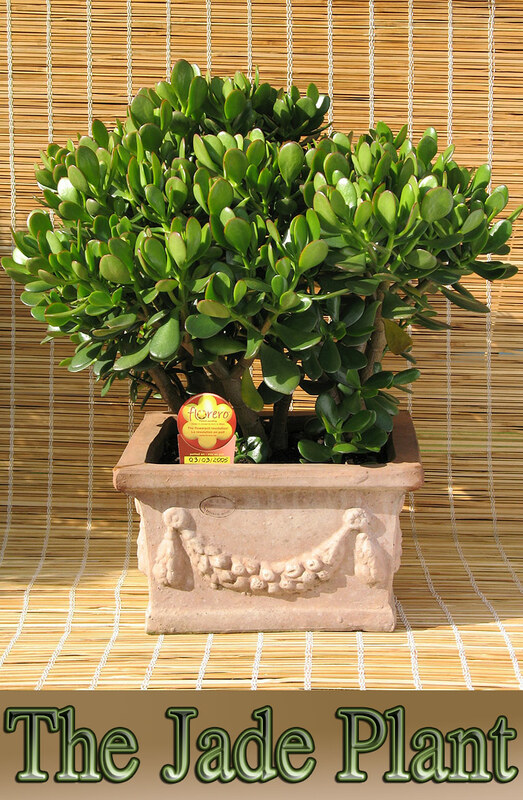 The Jade plant (Crassula ovata) is a succulent and is one of the easiest to grow houseplants–it can live for decades with the proper care (or maybe neglect is a better word). A native of South Africa, it grows naturally in dry conditions and has developed thick fleshy leaves to hold the moisture which it needs. 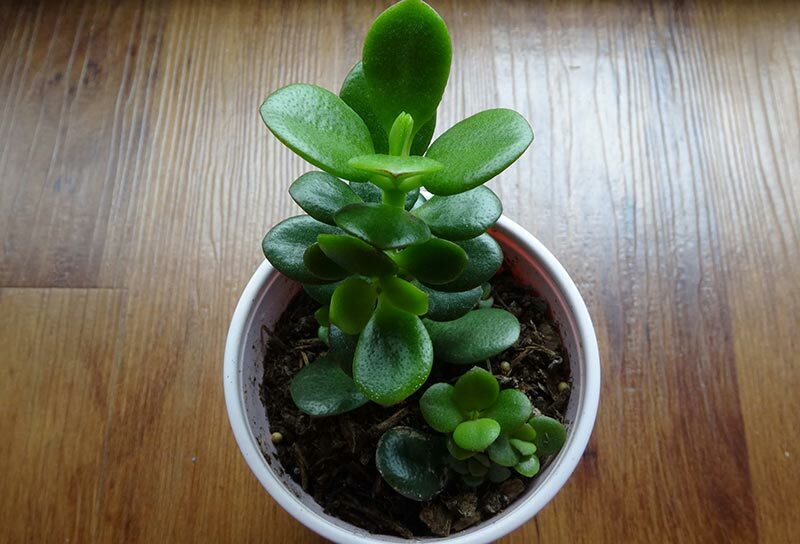 It’s smooth, round leaves symbolize vitality and is known as a “lucky” or “money” plant in feng shui. It thrives when treated as you would a cactus (leave it alone and water once in awhile). Use a potting mix that is well draining (contains a lot of sand or use a cactus potting soil). Keep in a sunny location but it will tolerate less light (if it begins to “flop”, it’s not getting enough light). 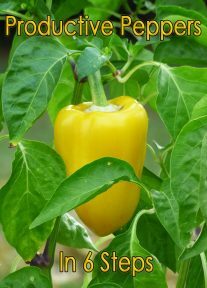 In the warm summer months it will thrive outside but keep in a location that is sheltered from the hot noon sun for best results (the leaves can get sunburned…if it starts browning on its leaves, this is sunburn). Always gradually introduce to direct sunlight. Water once a month or when top inch or two of soil is dry. During growing season you may need to water a bit more frequently and once every six weeks over winter (this is its resting period, keep it on the dry side). Good drainage is a must and water can never be allowed to stand around the roots. Poor drainage and overwatering will cause the roots to rot and is one of the most common ways of killing it. If stems or branches suddenly fall off the main plant for no apparent reason, this is a sign of overwatering and root rot. Watch the leaves and learn from them, just before they get to the “wilting” stage, that’s the time to water. To keep it from getting too top-heavy or lopsided, trim back occasionally. Remember those leaves hold a lot of water so it can get heavy. 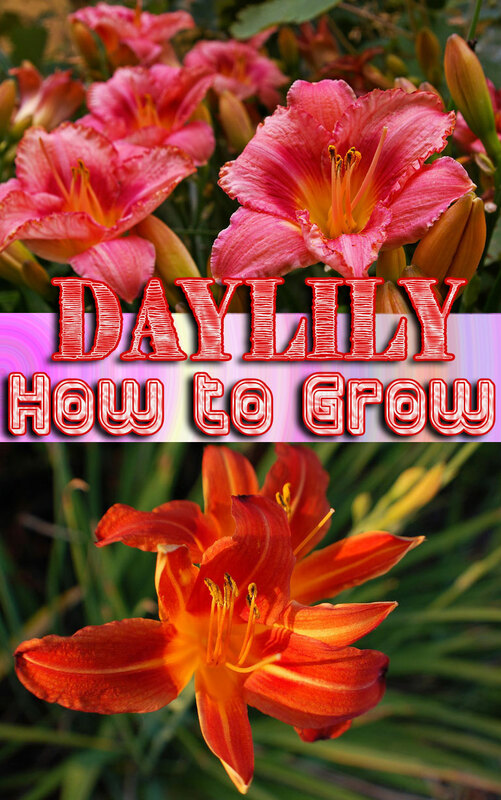 If it’s getting leggy, pinch off buds to encourage bushier growth. It starts easily from cuttings–simply cut off a tip 2 or 3 inches long and place it in moist sand (or cactus potting soil). 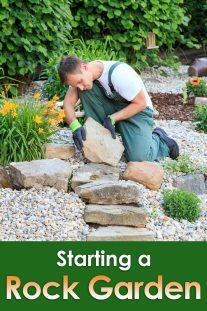 You can also snip a cutting and leave it on a saucer to “heal” for a couple days before placing it about an inch or so deep in sandy soil that has been thoroughly watered and well-drained before adding the cutting. Leave alone for a few weeks until roots begin to form (water infrequently during this time and leave at least 4 weeks before checking for root growth). Only repot when it becomes root bound and you see roots growing out of the bottom drainage holes. It’s happy in less than ideal conditions so re-pot to a larger pot only when necessary. It does have tiny pink or white flowers but it seldom blooms as a houseplant (Tip: go easy on watering during the winter months to encourage blooms and allow it to experience chilly Fall nights–no frost though). Another succulent to consider is the Aloe Vera, it’s not only easy to grow it also offers many benefits.